Since your garage is one of the most important areas of your home, you cannot afford to settle on a flimsy door or door components. Garage doors should be durable and strong because they are subject to the harsh weather and constant wear and tear. Out of all parts comprising a garage door structure, the opener is perhaps one of the most important. It facilitates the smooth opening and closing of the garage door and provides more convenience by supporting remote control operation. But sadly, not all door openers will last you so long. Just like any other garage door component, the opener is also prone to damage from wear and tear. Broken garage door openers not only make it difficult to open or close the door but also produces unpleasant, irritating noise. While some damages can be repaired, other require the whole door opener to be replaced. Identical to chain drive openers, except they operate with a rubber belt. They are the quietest of all garage door openers. Screw driver openers are in the middle in terms of price and noise. 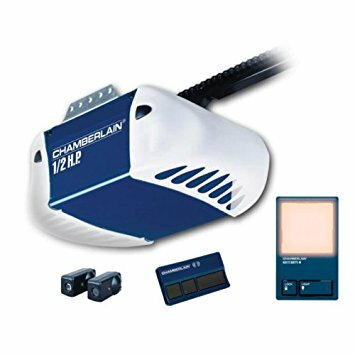 More often than not, you may want to install a new garage door opener by yourself. But doing so may lead to a few compromises in terms of money, time and quality. It does save money but you may not get the quality that professional installers can provide. 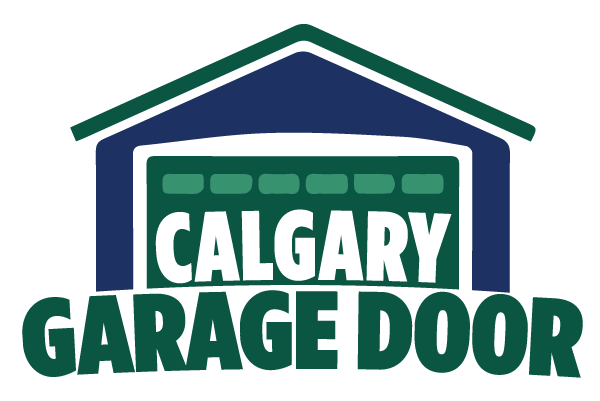 This is where experts like us, Calgary Garage Door, can help you. At Calgary Garage Door, we understand the importance of garage safety, which is why we seek to offer quality garage door opener installation services to homeowners. If DIY hacks don't work for you, we are there to help you with all your door installation and maintenance needs. As a garage door repair service provider, our expertise extends to different types of doors and door openers. Our team of expert repairmen understand unique needs of every homeowner and provide services that meet their timelines and quality expectations. For installing garage door openers without a huge investment of money and time, get in touch with us today!